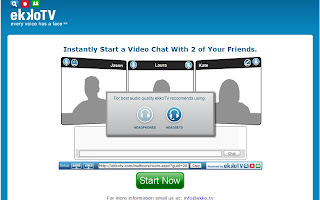 this page, click "Start Now" button, it will ask you open webcam and microphone. Next, take a user name, and click "Enter" button. You can copy a web address from address bar, send it to someone who you want talk to. This person can use this link to join your chatting room. You guys can talk to each other in text, video and audio.